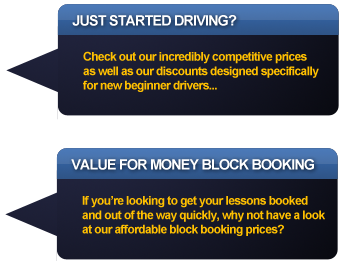 Automatic Lessons £27.00... Intensive courses available –please call for our latest offers! 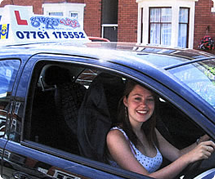 RECOMMEND A FRIEND TO STREETWISE AND RECEIVE A FREE LESSON!! 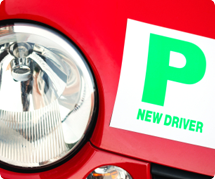 Designed to further improve your driving skills and make you a safer driver. Once successfully completed, pupils are then eligible for significant reductions in insurance premiums.